On the brighter side, Nr. 2 Maria Sharapova won with ease beating P. Martic 6:4 6:1. S. Halep, seeded 3 also had a painless win in 2 sets. E. Bouchard (7) and Makarova (10) are all through. A week after career win No. 1000, Roger Federer started off in style, winning an easy 3 sets in the opening round in Melbourne. 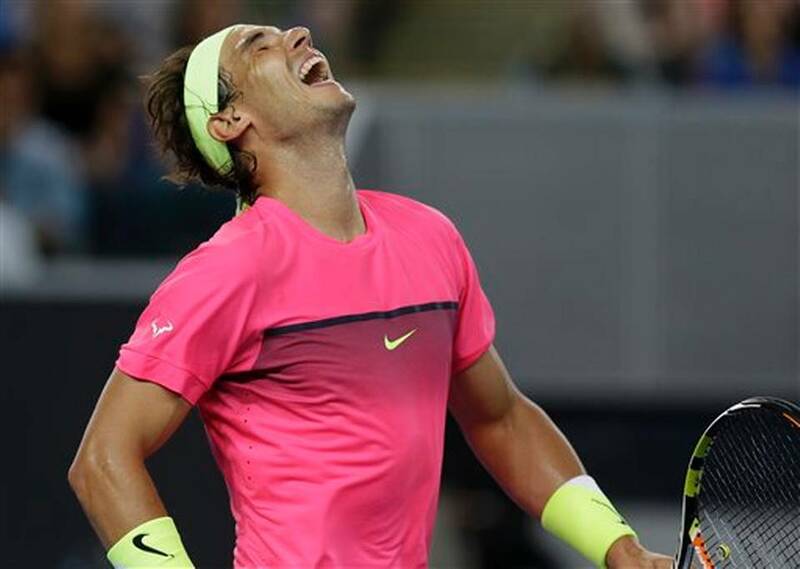 World No.3 Rafael Nadal got back his groove and took his first game in Melbourne defeating M. Youzhny 6:3 6:2 6:2, after a disastrous come back in Doha. Nadal was quite dominating with his forehand and his backhand has improved a lot as well. After being out of the game for many months due to injury, it was quite a joy to see him play again with such fantastic strokes and spins. He did look great on court and we hope for an injury free tournament. Also through to the 2nd round are Kohlschreiber, Baghdatis, Dimitrov, Berdych and Murray. On the dark side of things, Spaniard T. Robredo retired on first set while leading E. Roger-Vasselin of France 3:2. E. Gulbis, seeded 11, lost in a five set dramatic game against Australian T.Kokkinakis ranked 147. 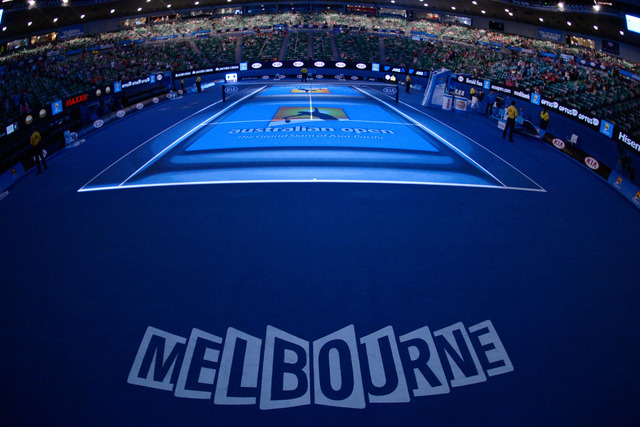 Day 2 will see the likes of Stosur, Wawrinka, Djokovic, Hewitt, Almagro, Wozniacki, the Williams girls – Venus and Serena, Gael Monfils, Gilles Simon, Agnieszka Raswanska, Cornet, Cibulkova, Ferrer, Petkovic, Isner amongst others. The highlight of the day will be the game Sloane Stevens vs. Victoria Azarenka. Follow the Last Immigrant for game summaries and all the drama in Melbourne. 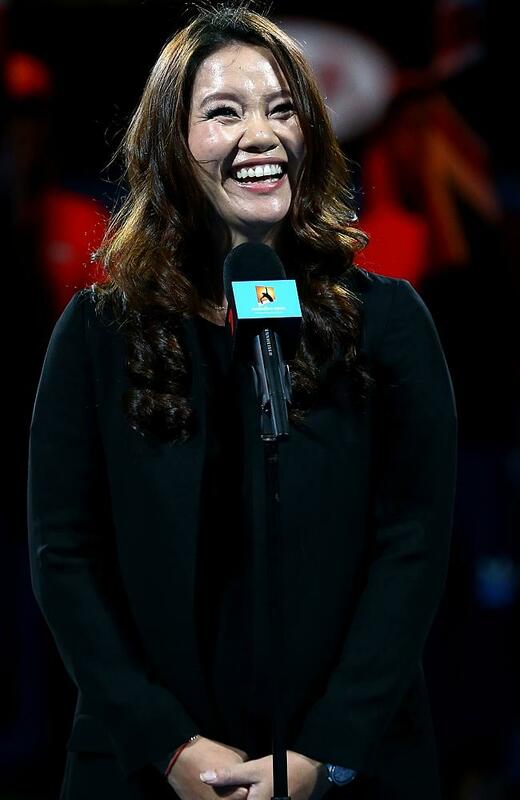 Posted on January 19, 2015, in Sports and tagged ATP, Australian Open, Tennis, WTA. Bookmark the permalink. 2 Comments. Nadal played a great game vs Youzhny.